At Instabug we believe in the power of collaboration and team synergies, which is why we have integrated with Trello, the project management tool that empowers teams and companies to get more done. We’ve dedicated this post to showcase how companies and apps use Instabug and Trello to organize their projects and build better apps. 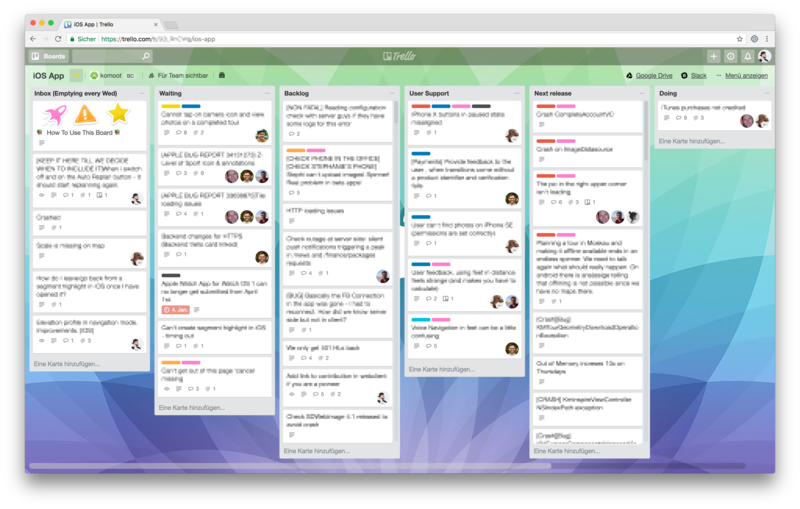 Acquired by Atlassian in 2017, Trello is a web-based app that provides a flexible, visual way to organize anything with anyone. Millions of people and companies of all kinds and sizes love using Trello, including PayPal, Google, Kickstarter, us here at Instabug, and many of our users. Meanwhile, Instabug is a reliable bug reporting and user feedback platform that is trusted by more than 15,000 of the top apps in the world, like PayPal, Lyft, and SoundCloud. 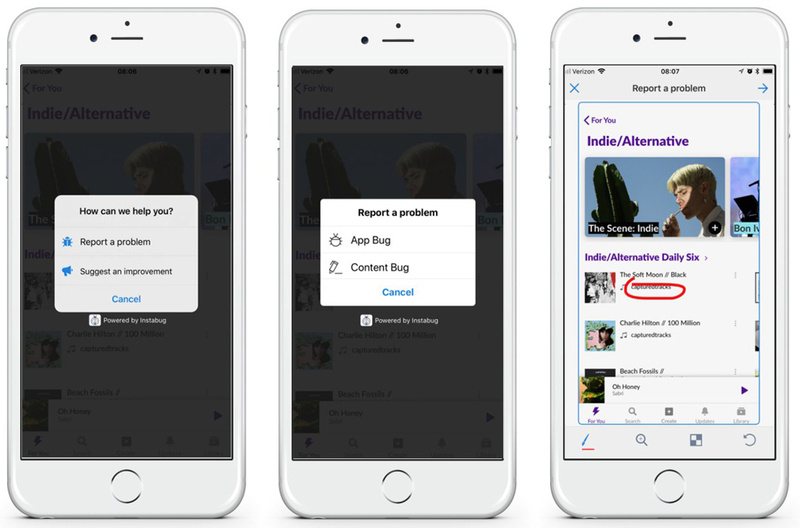 Instabug enables testers and users to report bugs and send feedback from inside apps. The feedback is then sent automatically to the company with all the data they could possibly need — device details, annotated screenshots, screen recordings, network logs, and more — to work on issues faster and win their users’ hearts. Integrating Instabug with Trello enables teams to organize their backlog as they receive issues and bug reports right inside Trello, along with comprehensive details to fully understand the card without the need to go back to users and ask for more info. Let’s take a deep dive with two leading apps in Europe and the U.S. to see how they utilize Trello and Instabug. 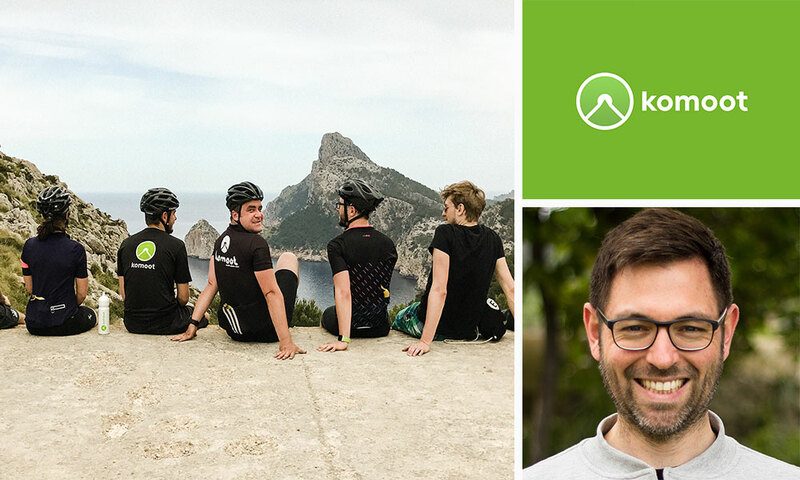 Komoot, an award-winning app that is consistently ranked number one in the German App Store, enables millions of cyclist and hikers all over the world to experience more of the outdoors. 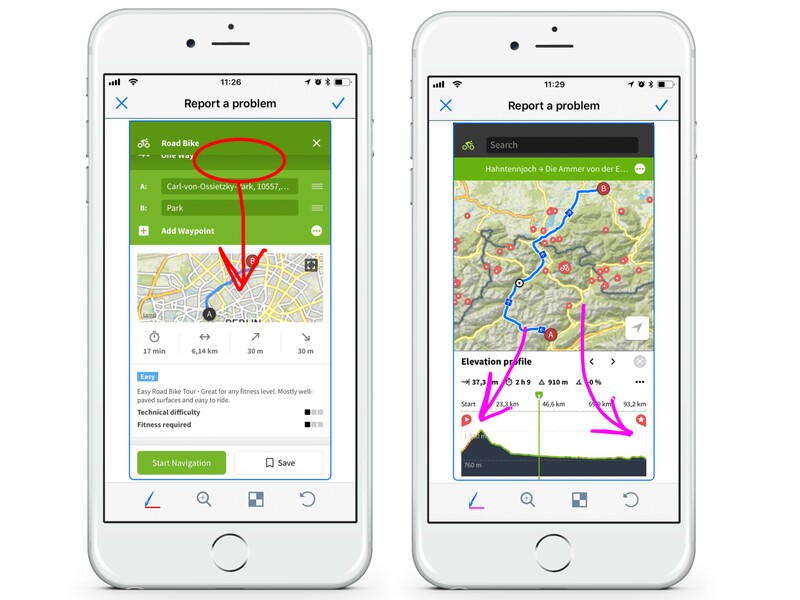 Founded in 2010 by a group of six outdoor enthusiasts from the Austrian Alps and Germany, the app is renowned for its unique cycling, hiking, and mountain biking route planner, its turn-by-turn voice navigation, and high quality, topographic offline maps. As Europe’s leading outdoor app, Komoot makes outdoor activities accessible and fun for everyone. We had the chance to chat with Komoot’s Co-Founder and Mobile Lead, Daniel Gard, about Trello and Instabug. Komoot (they’re hiring!) started out as a small team working in the same office. It was easy to make plans, track progress, and communicate feedback to each other. However, as the company started to scale and adopt remote working, it became more complicated to organize projects, which led Komoot’s team to use Trello. Komoot’s team releases new features and updates anytime between two weeks to two months depending on the project’s scale. Komoot participates in dogfooding, which means everyone in the company tests their app (especially before major releases). This is where Trello’s feedback board is utilized, where any team member can send feedback through Instabug’s SDK as seen below. Before Instabug, the team used to send e-mails, which were then converted to Trello cards in their feedback board and later assigned to the relevant team. This only worked half of the time and it took a long time to implement the feedback they received. They then started looking for an easier way to report bugs and view them in Trello right away. Komoot started using Instabug three years ago and their team have been using it ever since. They liked that they could just take screenshots and have bug reports sent directly to the right Trello board with contextual information that helps the team debug faster. With just a click in Trello, Komoot’s team can get more details about the bug or feedback in Instabug’s dashboard. This enables their development team to dive deeper into important bugs and feedback without disrupting their existing workflow. Gard also explained that they rely heavily on Instabug’s custom data that is sent with the reported bugs to Trello. In addition to the data Instabug automatically provides, Komoot gathers additional information, like which tours are currently displayed on a given map and what routes their users have been on at that specific moment in time. Being able to see these details with one click on Trello allows them to do all the heavy lifting from one place. “The Instabug + Trello integration lets Komoot mark things on screenshots, go deep into the system and grab important information, and view reports directly in Trello where we manage all of our projects,” Gard explained. 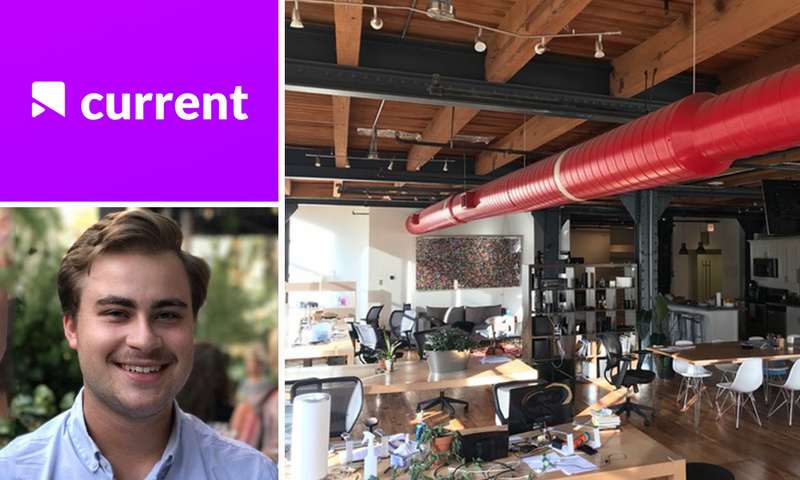 Current is a media streaming platform with blockchain capabilities. Since its launch in 2017, it has amassed more than 200,000 downloads. It offers an all-in-one personalized experience that rewards users for streaming from the networks they love, like Spotify, YouTube, SoundCloud, and more. We spoke to Current’s Lead iOS Developer Steven Lee about leveraging Instabug and Trello to benefit music curators worldwide. The Current team uses Trello to organize their product development workflow and internal testing. The team has product sprints and bug sprints where they work on reported issues based on their severity and frequency of the builds. The product sprints usually take place every two weeks with bug fix sprints sprinkled in between. As a small company of product leads, iOS engineers, and a backend development team, Current leverages the entire team for testing. “Everyone in our company does QA, so everyone in our company is looking at and using Instabug,” Lee explained. Before Instabug, the Current team took screenshots and sent them to Slack channels for filtration and selection, which wasted time moving the screenshots from Slack to Trello and assigning them to the right team. Instabug then became the easiest way to report bugs inside the Current app, where anyone in the team could take a screenshot by simply shaking their phone and sending the report right to Trello. Being able to draw on screenshots and sending voice recordings allows the team to communicate the problem without the need to spend a lot of time explaining. Receiving comprehensive logs also enables the team to triage issues. “We have a dedicated bugs board that we use so that whenever bugs come in through Instabug, we get them sent straight to Trello. We sort them out, we rate them based on importance and difficulty, and then distribute them through bug sprints or times when we just have downtime to work on something,” Lee told us. Current needs to maintain a fast-paced development cycle and a high-quality app that reaches media savvy users. Instabug+Trello is the perfect combination for the Current team, allowing them to organize their product roadmap, streamline workflows, and receive bug reports and feedback in one centralized workspace. Instabug + Trello has cut Current’s development time in half as they now focus on fixing bugs, not reporting and sorting them on Trello. We’d love to hear from you about how you utilize Instabug’s integrations. E-mail us at contactus@instabug.com to get featured or to share tips and tricks about how to make the most out of the Instabug + Trello integration.